If the Democrats want to have a shot in 2020, their course of action is becoming ever clearer—nominate Pete Buttigieg. If you haven’t heard of him, you’re not alone. 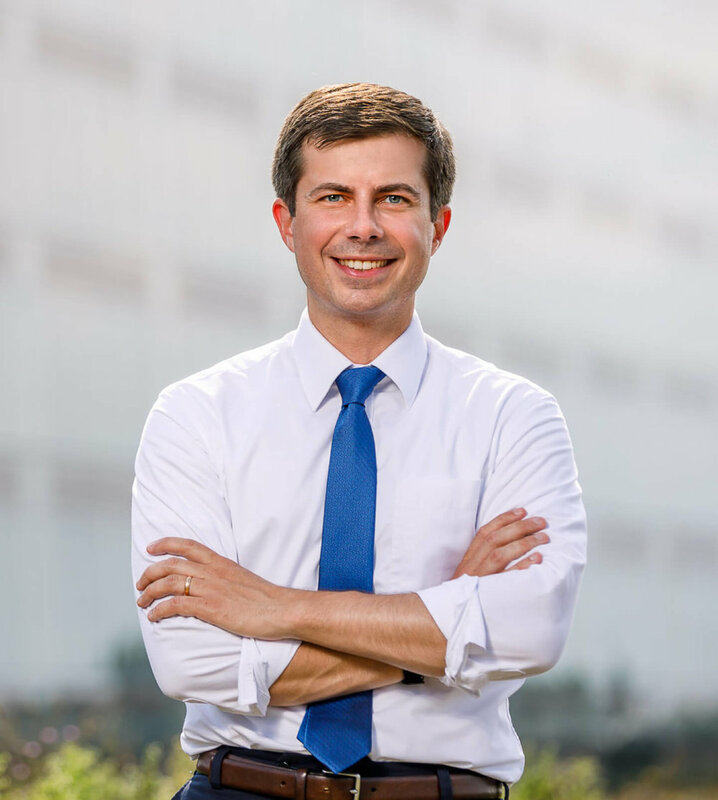 The 37-year-old mayor of South Bend, Indiana was relatively unknown before the election season began. Among his many accomplishments, Mayor Pete—as he’s known around town—attended Harvard and later Oxford on a Rhodes Scholarship. He’s a veteran of the War in Afghanistan, and he worked at McKinsey as a consultant before being elected to public office. But since he kicked off his campaign, he’s risen in the polls from receiving less than one percentage point to third place behind Joe Biden and Bernie Sanders, respectively. Aside from Buttigieg’s stunning intellect—he speaks eight languages in total—he has thus far demonstrated an uncanny ability to captivate the attention of popular culture a la New York Representative Alexandria Ocasio-Cortez. At the same time, his policies are mostly moderate, boding well for his ability to win a general election. For me, Buttigeg is stunningly reminiscent of a former relatively unknown presidential candidate with a funny-sounding surname, namely one Barack Obama. Both possess off-the-charts charisma, are relatively young and able to connect with an ever-more engaged youth, and both represent historical firsts. If nominated, Buttigieg would be the first openly-gay nominee of a major party. In my opinion, for Democrats, the choice should be clear. Outside the hyperactive Democratic political bubble, candidates like O’Rourke, Warren, Booker and Sanders lack the legitimacy to perform well in a general election. Biden could probably produce for the Democrats, but when compared to the vibrant and young Mayor Pete, the former Vice President’s age and intertwined legacy with President Obama become issues. One also has to consider the Democrats’ opponent. President Trump’s aggressive and confrontational nature would be a stark contrast to Buttigieg’s measured and composed manner, especially so to those Americans who’ve grown tired of the president’s character. Also, there’s something to be said for the excitement surrounding an unknown element—just ask President Trump. Conversely, though generally popular and respected, we all know Biden. I’m still undecided about who to vote for in 2020. But given that Democrats will likely get the entirety of the Democratic vote regardless of who they nominate, if they seek a candidate who could steal some Republican and Independent votes, it seems clear to me that Pete Buttigieg is their best hope of doing so.